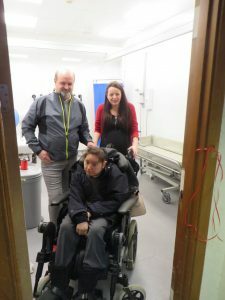 This week we officially opened the Changing Places Toilet in Fife College, Stenton Campus, Glenrothes. 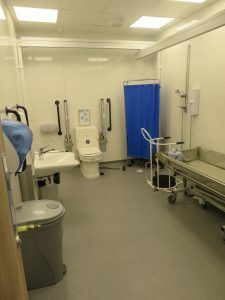 This great facility will provide suitable changing area for students on the new PMLD course. The changing places toilet is also open during college hours to people with PMLD who do not attend the college.